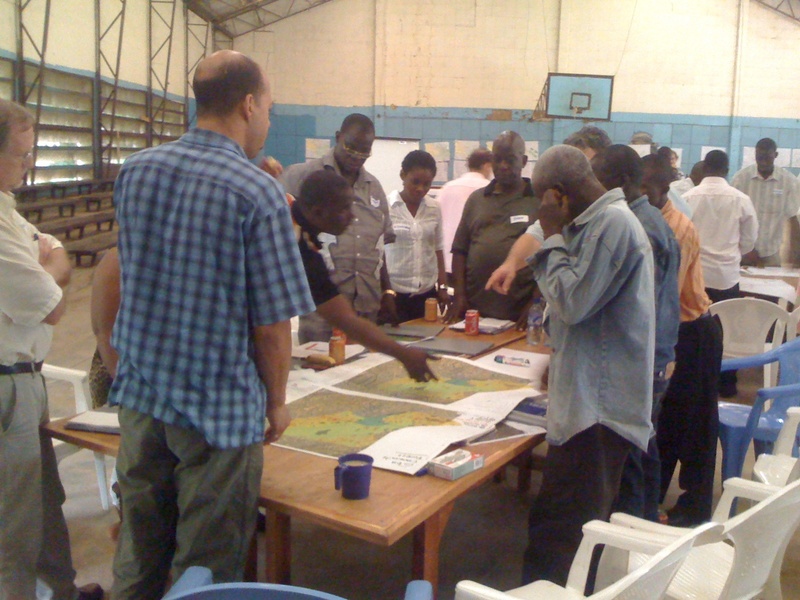 In Liberia, for the Community and Conservation Forestry in the Nimba Forests Programme, Arcelor Mittal he designed and facilitated a multi-stakeholder workshop to agree on sustainable forest management modalities incorporating social issues in north Nimba. If you live in any of these areas please have your say here. If you would like to assist us to carry out this important survey please get in touch. Contact Sue 01368 862552. We recently had 2 members of the Scottsh Parliament meet with our local team of facilitators to hear about their findings regarding people’s opinions of wind turbines. Go to Dunbar Community Energy Company for more details. Do you know your way around the Dunbar Area? 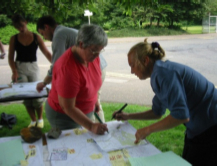 Scottish Participatory Initiatives is looking for local volunteers to assist in a survey regarding your area. You will be paid a fee of up to £200. 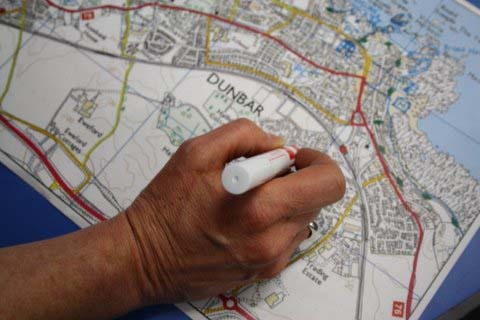 Work will involve gathering the views and opinions from people living in the Dunbar area. 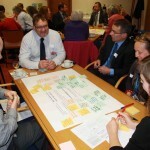 No selling involved – local knowledge and opinion gathering exercise only – full paid training given. All that is required is local knowledge, basic confidence, good communication skills and the motivation to give as many people in your area a chance to share their views and opinions. How to apply? Sue Guy on 01368 862 552 and leave a message. Sue will respond to your calls from January 6th 2012. The survey work will start Jaunary 12th and you will be paid by January 26th. illustrated in a range of examples. people’s experiences of living in 3 localities. This gathered the views from a wide cross-section of residents (age, gender, spatial). Our team trained, equipped and supported local people to conduct the research for themselves, for example Youth Workers (who carried out the survey door to door) and pupil council representatives from the local primary and secondary schools (who surveyed their parents, siblings friends and known neighbours). 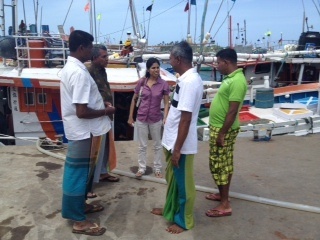 Community conferences were organised to reach out to and feedback findings to the local population. We trained local young people to carry out a large survey and run community events regarding the future of Templehall for Fife Community Safety Partnership’s Safer Neighbourhoods Team. It was clear that success in Templehall depended on effectively engaging with relevant local agencies and the local community. 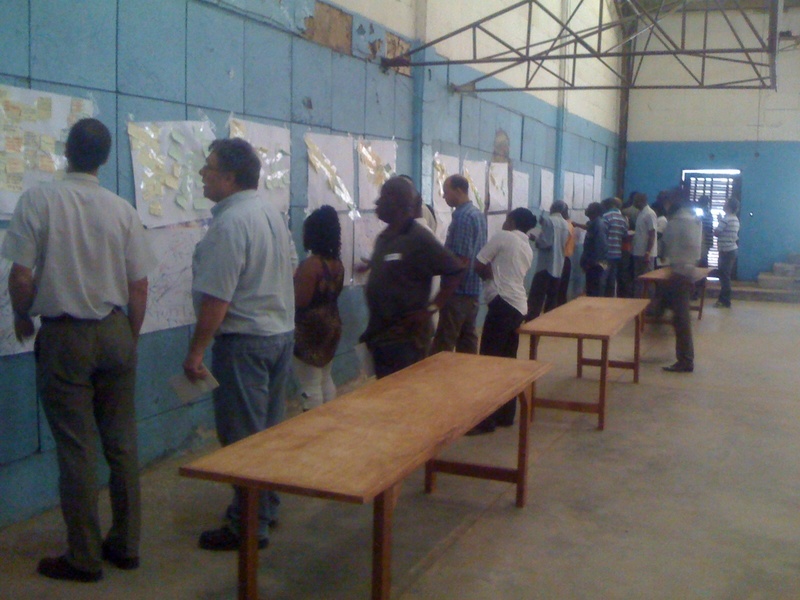 Partner agencies had to think creatively about the way in which they operate, share information and engage with the local community. This has led to sizeable reductions in antisocial behaviour problems in the Templehall area and major improvements in public perceptions of the area. 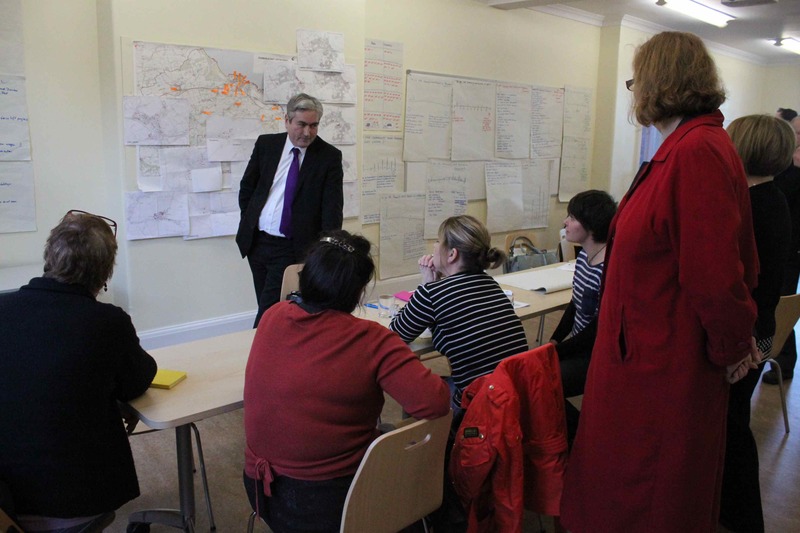 Our team led a Participatory Appraisal survey process for East Dunbartonshire Council and Lennoxtown Initiative inand around the Lennoxtown area. 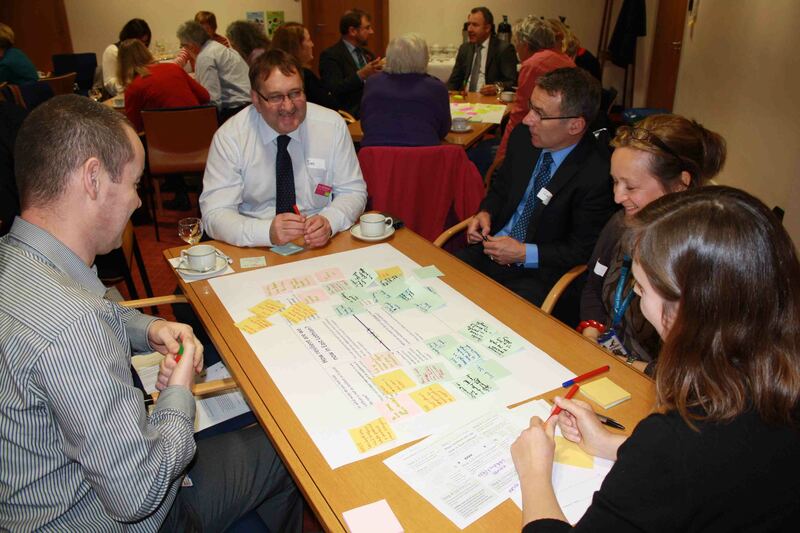 The appraisal asked people what they thought about living in the area and their ideas for the future. Seven local people were recruited and trained to be participatory appraisal facilitators. 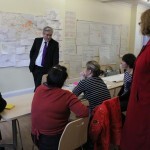 They met and engaged with 310 people living in and around the Lennoxtown area over three days. The project outcome has been an agreed on-going investment programme with the Council to regenerate the local environment. 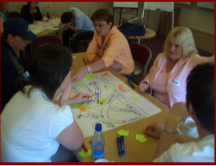 This project was one of the Scottish Community Action Research Fund’s most successful examples of participatory action research projects. what they thought of their local area and to have these views recorded. A total of 1 in 6 households in each partnership area were involved. 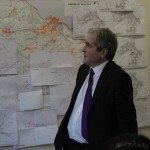 This work was pivotal in the ‘roll out’ of Community Planning arrangements. 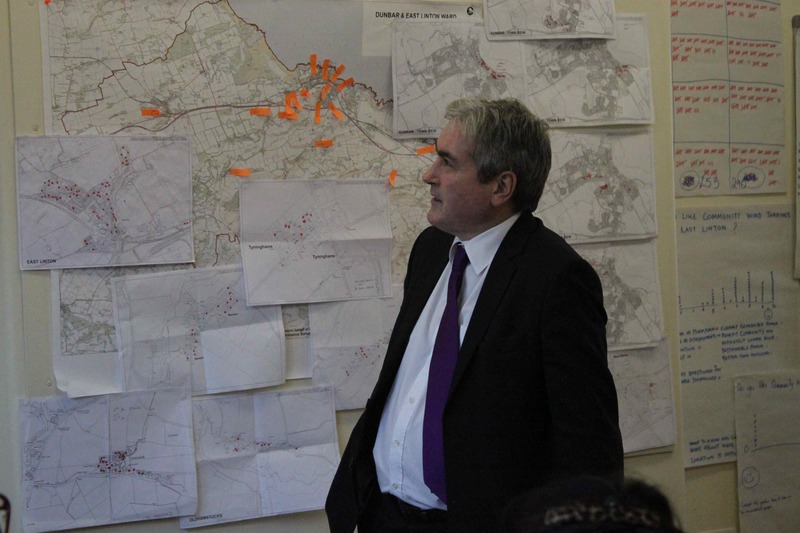 aim of this public consultation was to get an understanding of what people living around the area thought about it and to start the process of developing plans for improving the area for the future. 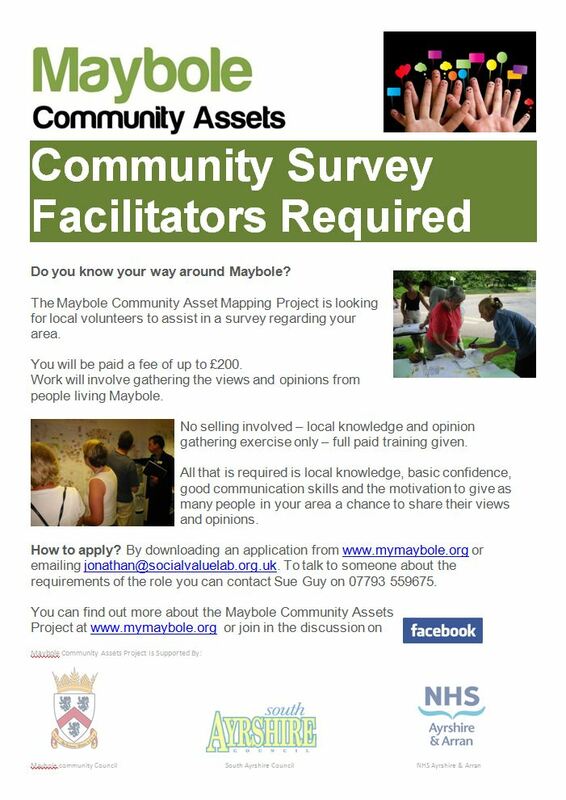 Do you know your way around Maybole? 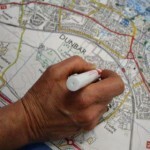 Posted in Case Studies, News	| Comments Off on Do you know your way around Maybole?